At Anglesey Lodge, our mission is to be the leading veterinary hospital, providing state-of-the-art veterinary care through the application of advances in diagnostics, surgical and medical treatment and rehabilitation of our patients. The meticulous and unrelenting implementation of this mission has culminated in the surgery department at Anglesey Lodge becoming synonymous with expertise and excellence in the field of equine surgery. Our experienced surgeons are specially trained to the highest international standards in their field and set the benchmark for equine surgery in Ireland having pioneered new and innovative surgical techniques. Our surgeons have extensive experience in all areas of elective and emergency surgery with each having a specific area of specialist expertise allowing us to offer the highest standard of care to our patients. A team of registered veterinary nurses and dedicated supportive nursing, barn and administrative staff further complement the surgical team. At Anglesey Lodge our surgeons frequently collaborate with other recognized specialist veterinarians in the fields of internal medicine, emergency and critical care, sports medicine and rehabilitation, ophthalmology, reproduction and dentistry. Such collaboration allows us achieve the best success rates possible for our patients. The surgery facility at Anglesey Lodge has been specifically designed with the patient in mind and consists of two padded boxes used for the induction of and recovery from general anesthesia. A large patient preparation and transfer area leads to either a sterile soft-tissue or sterile orthopedic operating theatre. To ensure the safety of your horse, all general anesthetics are performed by our highly trained anesthetists using the latest and most up to date patient monitoring equipment. Where possible, patients undergo assisted recovery from general anesthesia using a purpose designed head and tail rope system, which is manned by a trained operator at all times. Due to advances in equine surgery our surgeons now however, can perform many surgical procedures such as fracture repairs, upper respiratory and obstetrical surgeries under standing sedation negating the need for general anesthesia and maximizing patient safety. We offer a comprehensive range of surgical procedures of the upper respiratory tract for both thoroughbred racehorses and sport horses. 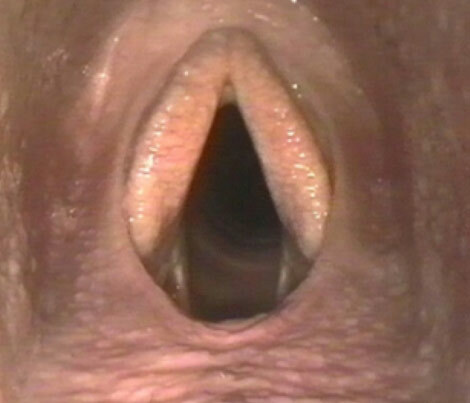 These include tie-back (laryngoplasty), tie-forward (laryngeal advancement), hobday, total throat, soft-palate cautery, Llewellyn, LASER assisted and sinus surgery. 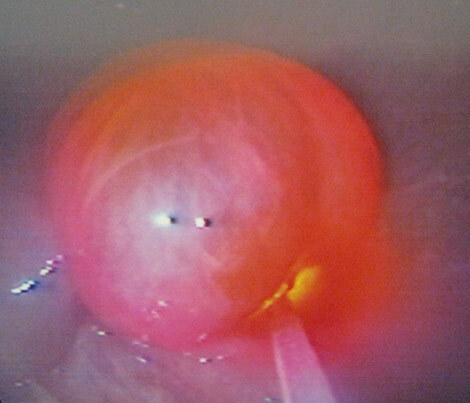 Many of these procedures are now carried out with the horse standing such as soft-palate cautery, LASER assisted hobday surgery, aryepiglottic fold resection, correction of epiglottic entrapment and sinus surgery. 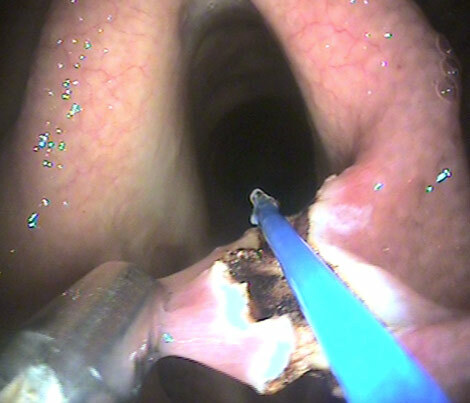 The use of our over-ground dynamic endoscope, which is now recognized as the gold standard in diagnosing conditions of the upper respiratory tract, allows us to accurately diagnose common and complex disorders. Once a diagnosis is achieved we can specifically target and tailor one or more surgical procedures for each horse to attain the highest success rate possible. Arthroscopic surgery is a form of minimally invasive surgery where a small 4mm camera is inserted into a joint. Arthroscopy is indicated for the treatment of bone and cartilage lesions, which may affect future soundness. 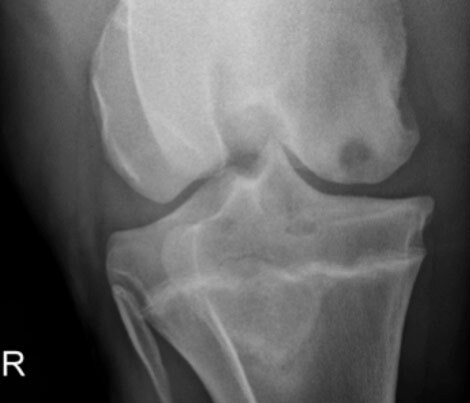 Conditions most commonly operated on include chip fractures, OCD lesions, cartilage damage, tearing of ligaments, meniscus injuries in the stifle joint and infections within joints. 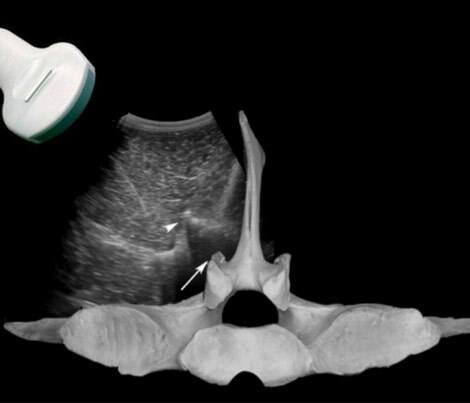 Additionally, the camera may be inserted into tendon sheaths (tenoscopy) and bursas (bursoscopy) for diagnostic and treatment purposes such as the repair of injured tendons and navicular syndrome treatment. 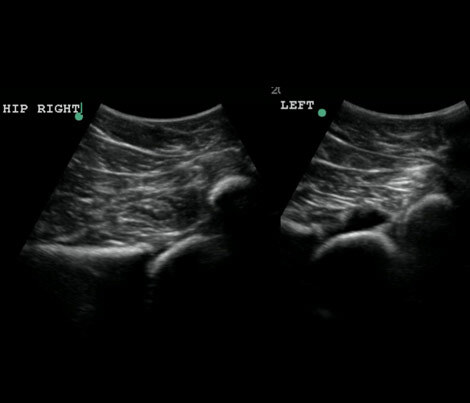 Arthroscopy results in less trauma for the patient, improved cosmetic results and a rapid return to athletic activity. 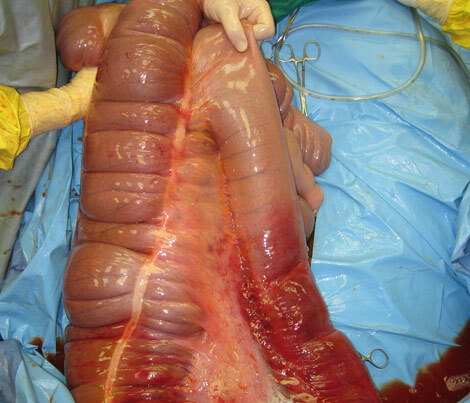 Abdominal surgery is most frequently performed for the investigation and treatment of colic in the horse. Typically this is performed under general anesthesia however, standing procedures are sometimes undertaken. 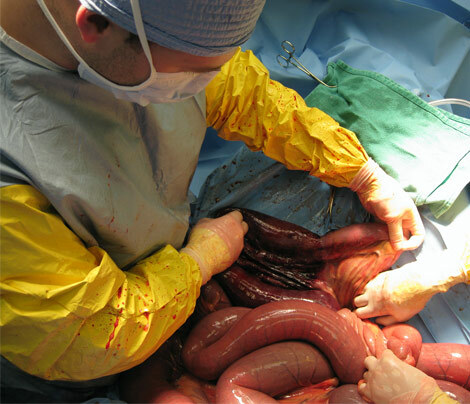 Other indications for abdominal surgery include umbilical resection, peritonitis, ruptured bladder repair, uterine rupture and ovary removal. We are fully equipped to perform elective and emergency abdominal surgery including intestinal resections and bypass procedures. Our internal medicine and emergency and critical care department is integral in the post-operative treatment of colic cases ensuring the best outcome for your horse. 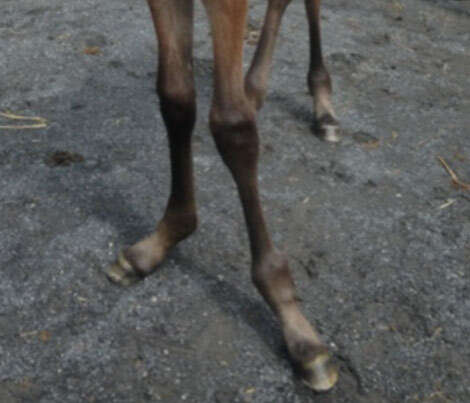 Many young horses are either with born with or develop crooked limbs as they grow. We routinely perform many limb straightening procedures annually such as periosteal elevations, transphyseal screw placement or screw and wire procedures. 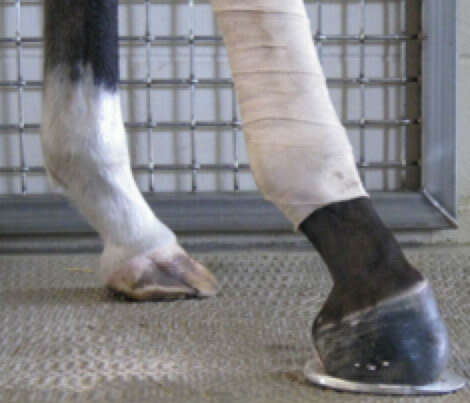 These surgeries are often performed in conjunction with corrective shoeing and hoof manipulations. 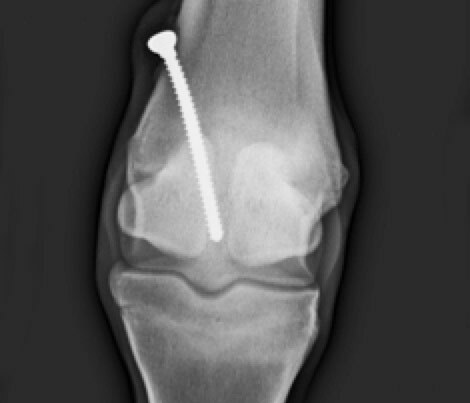 Having a correct limb alignment minimizes any abnormal joint forces and thus reduces joint trauma, such as chip fractures and cartilage damage, which may lead to lameness during the horses athletic career. 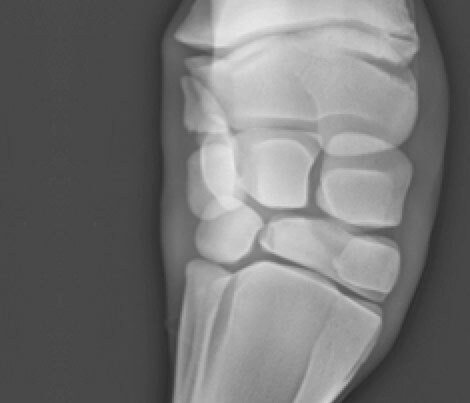 It is vital that limb conformation is closely monitored in the first few months of a foals life, as surgical interventions at a later date may be unsuccessful. 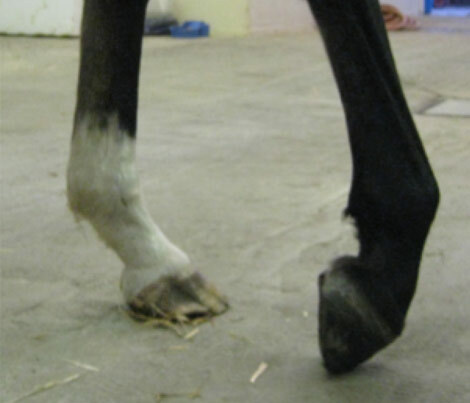 As a general rule of thumb, angular limb deformities involving the fetlocks should be addressed before three months of age and angular limb deformities involving the carpi and hocks should be addressed before 16-18 months of age. 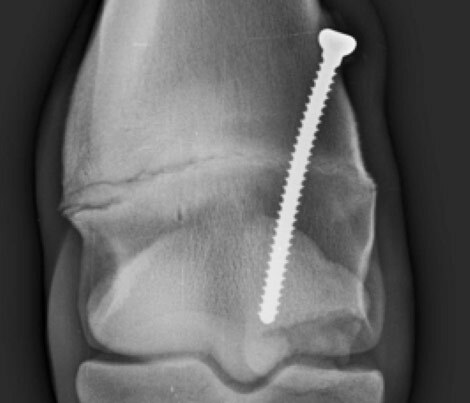 In many cases early foot trimming and exercise modification may prevent the need for future surgical procedures. Our veterinarians routinely perform conformation examinations on farm, and can advise if any intervention is required. At Anglesey Lodge we routinely repair fractures that were once thought to be career or life threatening. 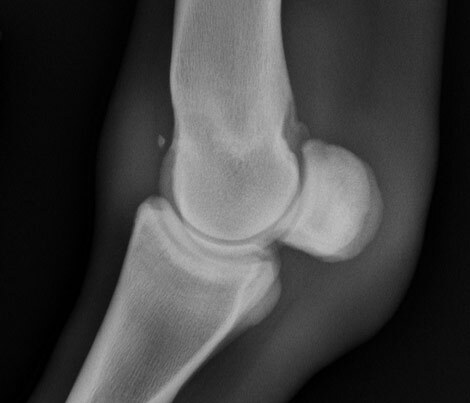 These include pastern, canon, knee, hock and elbow bone fractures. 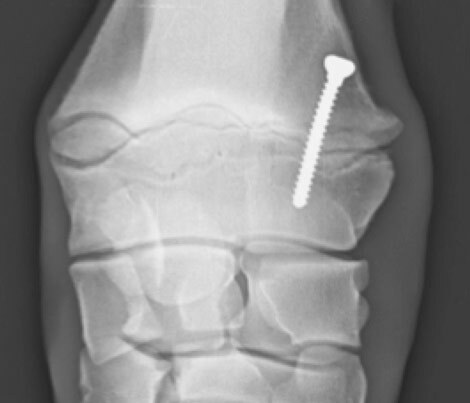 The use of bone screws and bone plates has allowed the majority of horses with fractures to return to an athletic career following fracture repair. In cases where a fracture involves a joint, arthroscopy is often performed in conjunction with fracture repair to accurately reconstruct the joint surface and treat any damaged cartilage during the same procedure. Many fractures are now amenable to standing fracture repair using minimally invasive techniques. 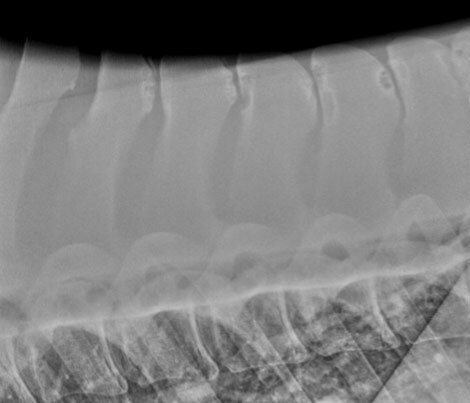 Typically, this involves inserting multiple bone screws in the standing sedated horse, thus avoiding the risks associated with recovery from general anesthesia in the fracture patient. Urogenital surgery encompasses corrective procedures of the urinary and genital tracts. 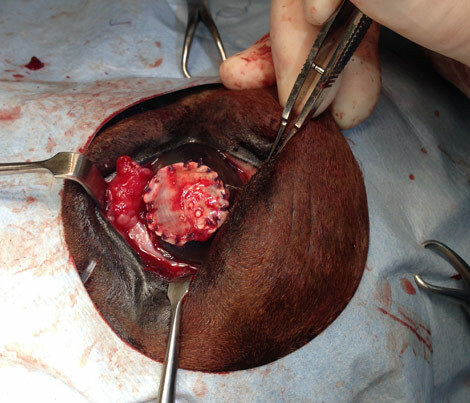 These include routine castrations, retained testicle removal (cryptorchid / rig), caesarian section, ovariectomy, uterine rupture repair, ruptured bladder repair, urethral extension and reconstructive perineal procedures following foaling injuries.